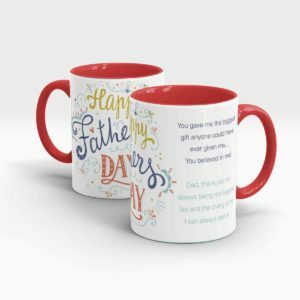 Father, a daughter’s king and a son’s superhero. 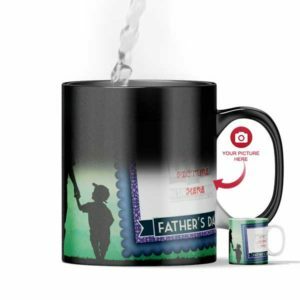 He plays the role of a building block in the life of his child. 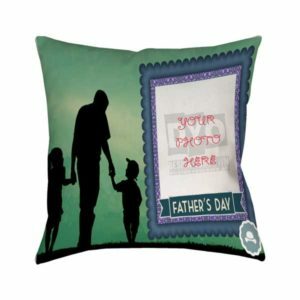 Father who is the protector of his child. 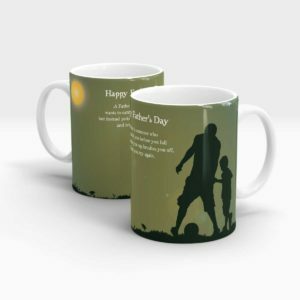 He sacrifices everything for the sake of happiness of his child. 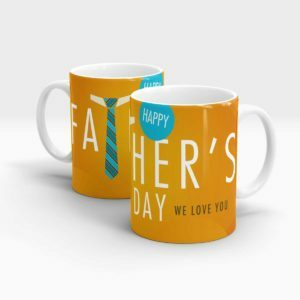 On this fathers day choose from the collection of best fathers day gifts in Pakistan. 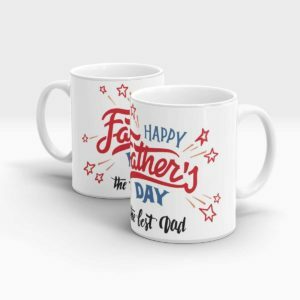 The relationship of a father-child is no lesser than a mother-child relationship. 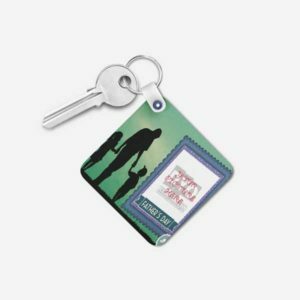 The communication is a major key between a father and his child. 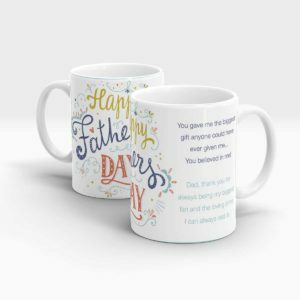 A child needs her father to guide him/her in every aspect of their life. 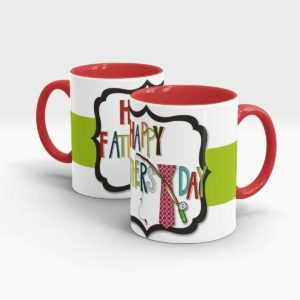 The child sees his/her father as a complete support system for them. 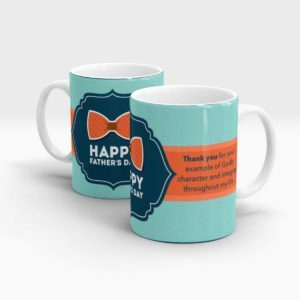 They rely on their father for everything. 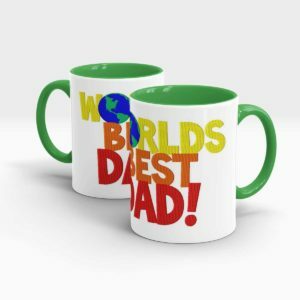 And a child can find no one in this entire world that can support and protect him just like the way a Father does. 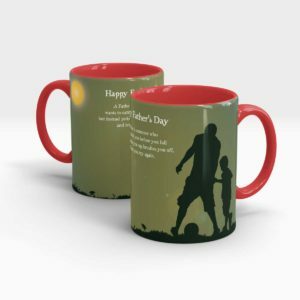 A single day cannot sum up the efforts and sacrifice done by a father for his child. 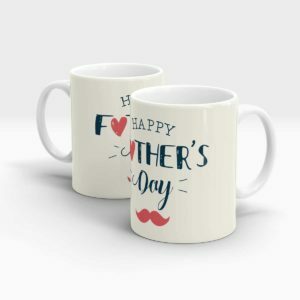 But Father’s Day is celebrated so that we can express our love for our fathers and make them aware that they are no less than mothers. 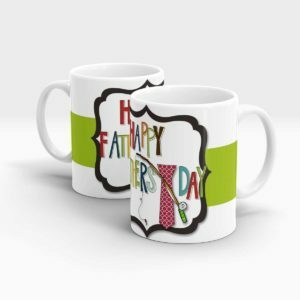 Designyourown will design and customize Father’s day gift for your beloved father. 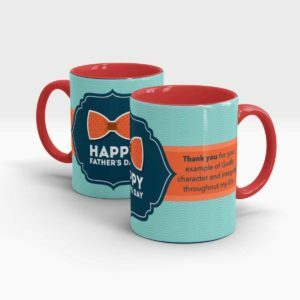 These Father’s day gifts can be of any color. 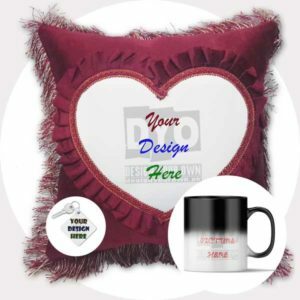 You can select your own designs too. 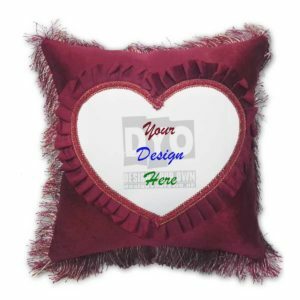 Sometimes words are not enough to show your love, it requires some special things. 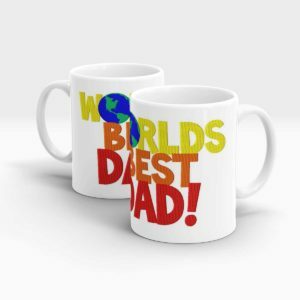 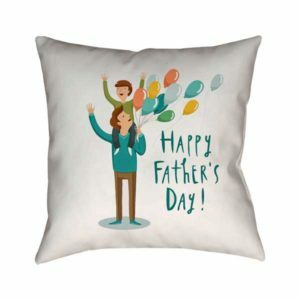 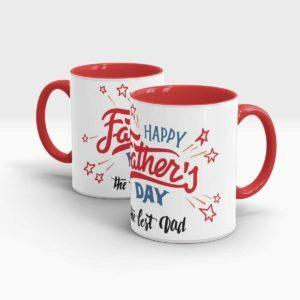 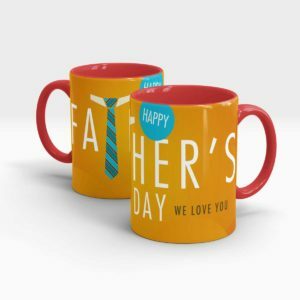 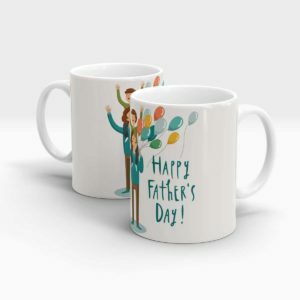 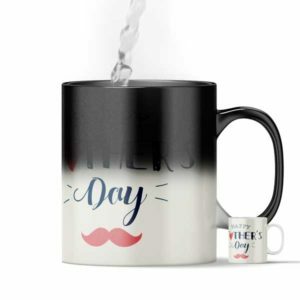 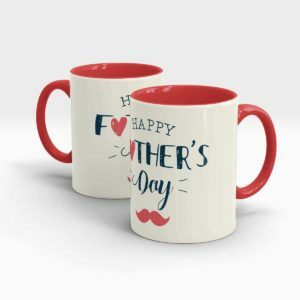 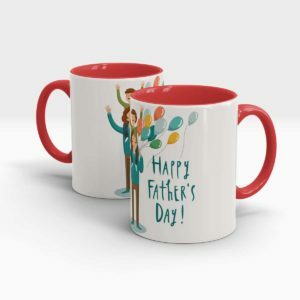 So grab your favorite items from Designyourown, customize it and surprise your father with these perfect fathers day gifts in Pakistan.